We are not just realtors; we are real estate matchmakers. Whether its time to sell, buy or earn more income, we help our clients make the right connections that result in more money in their pockets. For over 30 years, we have advised owners of residential and small commercial property holdings in Delaware County and Philadelphia, PA on sales and property management. 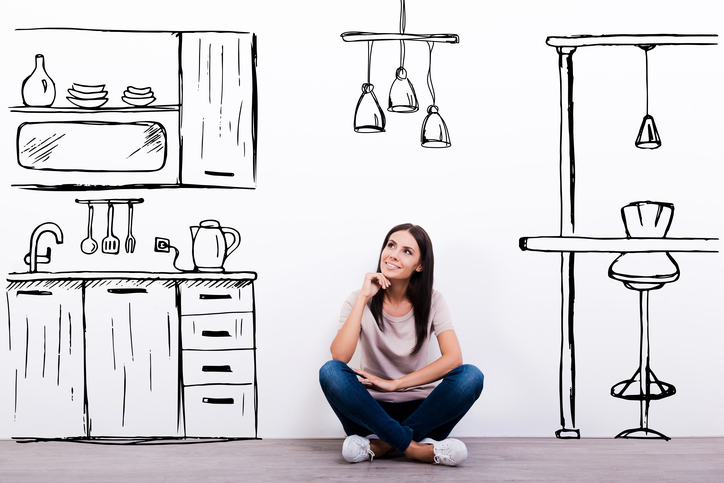 Inherited a property that you want to sell or just ready to move on from your property? Want to begin or build your real estate investment portfolio? Do you need professional support to maximize your rental income? 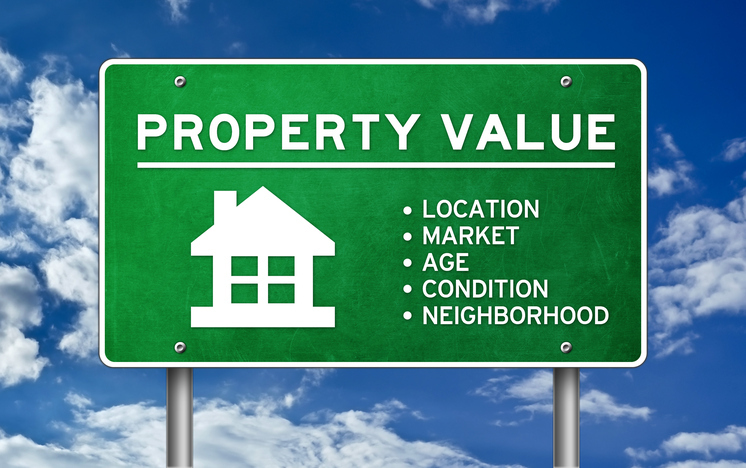 Want to know what your home is worth in Delaware County and Philadelphia? Request a complimentary Property Value Audit consultation.